And since we were so tired and hungry, we headed to one of the Chinese restaurants in the area. Beijing is the home of the 2008 Olympics. 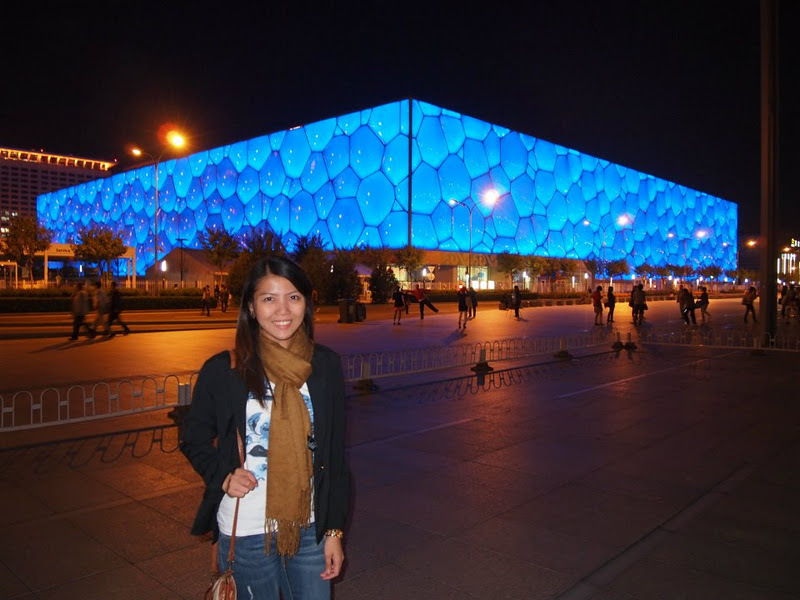 It's amazing how Beijing has transformed a huge piece of idle land into a perfect venue for the Olympics. It was a tiring yet productive day. We headed back to the hotel in the middle of the cold weather. Had so much fun walking while seeing all the city lights.